Can a bed really please people of all sleep types? Can stomach and side sleepers come together and agree on a single mattress? The iKrema MaxComfortPedic may do just that. Initially researched and designed to provide comfort to the CEO, who had difficulty getting adequate rest, iKrema’s mattresses focus on comfort and support and don’t mind breaking the mold to achieve their goals. Our in-depth MaxComfortPedic overview will explore the unique construction of the mattress and its notable pressure relief and motion transfer qualities. An in-depth and overall score has been provided taking into account construction, edge support, warranty, and more. Scroll through for an in-depth review or skip to the end for highlights and overall score. Need pressure relief – This bed feels rather soft and should provide minimal sinkage except at concentrated pressure points. Equal weight distribution aims for generous support and relief to minimize pain. Are a side sleeper – Most position preferences could be satisfied with this mattress, though side sleepers may be most enthused with the pressure relief and slightly deeper sinkage at heavier points such as the hips as weight tends to be more concentrated in this position. Prefer to sleep cool – The mattress cover, as well as each individual foam layer, have all been designed with active air circulation and cooling effects in mind. While traditional memory foam is typically considered a warmer material, the inclusion of gel and a soft, airy base help to avoid this issue. Prefer more of a deep hug – The MaxComfortPedic should keep the spine straight and offer support to most users of varying sleep positions to keep them flat on top of the mattress, which often keeps you cooler because more air can circulate. If you would rather feel enveloped by your bed, you may want to seek out something with more of a hug. The iKrema MaxComfortPedic is an all-foam bed-in-a-box that should work well on any sort of base including an adjustable frame. The cover is made up of a breathable cotton and polyester blend with an elastic feel to enhance the support of the mattress. The cover features a white, textured, ribbed top with a sturdy chocolate brown corduroy base. A zipper at the bottom of the bed allows the cover to be removed for machine washing, though machine dry is not recommended. The bed is comprised of three layers standing a total of 11 inches high. The first layer consists of two-inch Thermagel Memory foam with an open-cell design and open-air circulation that is meant to provide more of a cooling effect. The top layer also helps to provide more pressure relief and a comforting effect without the feeling of getting stuck. 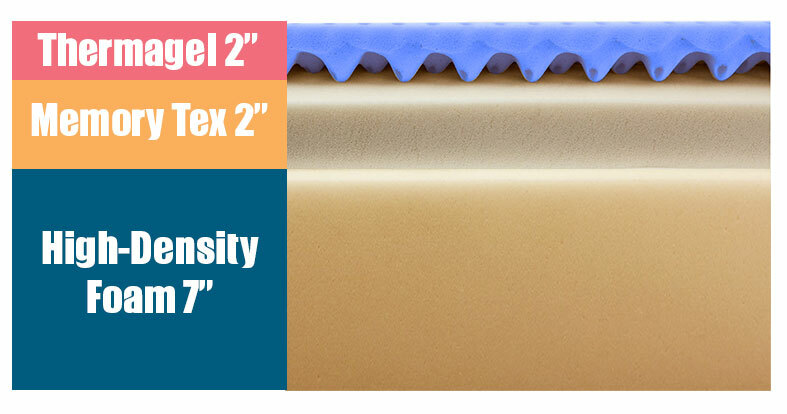 The second layer is comprised of a 2-inch mix of latex and memory foam which iKrema has named Memory Tex Foam. This is a somewhat unique material for the second layer that aims to distribute weight evenly, helping provide more bounce and responsiveness than traditional materials and allowing for a softer rest. The base layer is rather unique in that it is made up of 7 inches of High-Density Foam that feels slightly softer than we typically expect in a base layer. In fact, the base layer was designed to be softer than the top layer, which helps to cushion areas of the body that often experience excess pressure, such as the hips. 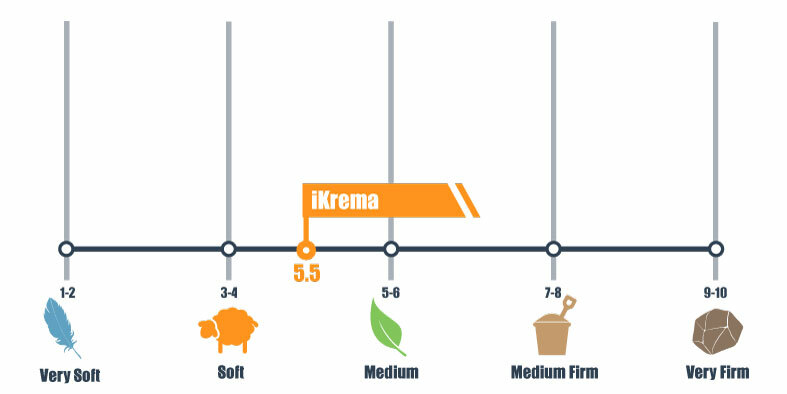 We scored the iKrema MaxComfortPedic with a 5.5 out of 10 on our firmness scale, 10 being the most firm. This leaves this mattress squarely in the middle, at a medium firmness, making it a viable option for many. Especially those looking for a supportive experience without the feel of a firm mattress. A gentle cradling effect with minimal sinkage should be present when lying flatly prone for most sleepers. Deeper sinkage could be experienced at concentrated pressure points, such as with curvier hips, making for enhanced pressure relief. 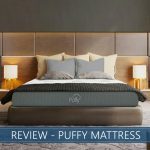 The bed features a snappy bounce that is more pronounced than may be expected for foam, which allows for a quick rebound. The unique design should keep you sleeping cool and freely without the worry of overheating or feeling as though you are stuck when moving around on the bed. The concentrated pressure point relief should make it a valid option for people who prefer any sleeping position. Combination sleepers should not experience too much difficulty when repositioning. Back sleepers should feel a firm, lightly cradling level of support that allows for airflow, which should prevent them from becoming overheated. Sinkage should be minimal, allowing for a flatter position of the spine while prone. Though stomach sleepers sometimes require a higher firmness level, the minimal sinkage of this mattress makes it a viable option. Overall, the minimal sinkage level should keep them relatively flat unless there are significantly higher weight concerns. A firmer mattress may be preferable for sleepers with heavier midsections because the enhanced support can help keep them level. Most Side sleepers should sense a relief of pressure in the hips and shoulders thanks to the deeper sink in these heavier pressure points. This should keep the spine straight, providing comfort while resting. 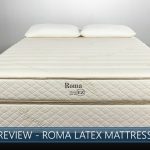 Most body and sleep types should be satisfied with this mattress, though side sleepers could find the greatest sense of relief due to the gentle cradling and minimal difficulties in repositioning. A specific weight limit is not given on the manufacturer’s page but most consumers should find their spines remain neutral and supported regardless of their sleep preferences. This mattress seems to provide more bounce than may be expected for this type of bed, but you should find the motion transfer to be quite minimal. Because movement is absorbed by the foam, the bed removes motion transfer. Those who move a lot while sleeping or share their bed with others should notice diminished disruptions in this category. The special “waterfall edge” design does not seem to provide for a lot of edge support. But the bed’s performance in this category is consistent with what we expect from memory foam bed-in-a-box. This is not necessarily a deal breaker, as those softer layers also provide immense pressure relief. If edge support is a major concern for you, you may want to consider a bed with firmer edges. But if you are willing to overlook edge support in favor of a softer, cooler sleep, the MaxComfortPedic is could be a good choice for you. Trial Period – 101 days with free pickup and full refund. Warranty – This mattress comes with a 10-year warranty. Shipping – iKrema ships to all 50 states, shipping is free in the contiguous states. CertiPUR-US® Certified – This ensures the mattress is made without harmful materials or chemicals such as formaldehyde, mercury, or lead. 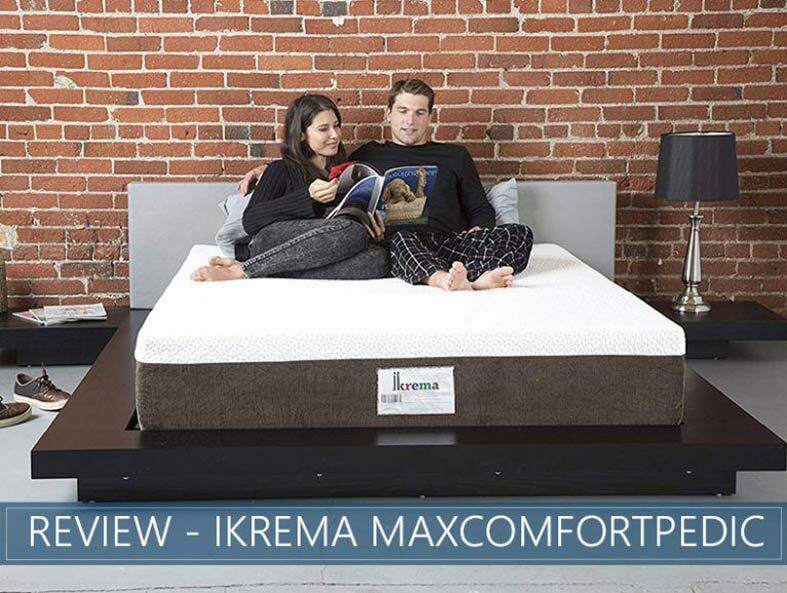 The iKrema MaxComfortPedic provides a cool and soft experience of memory foam with enhanced pressure relief. iKrema promises “sweeter dreams,” and they seem dedicated to that motto given the level of care dedicated to soft support and a cool sleep experience. This bed holds a lot of value and should offer a sense of relief for a wide variety of preferences. Many will appreciate the thought and research put into this product’s design. The high minimization of motion transfer and heat could enhance the pain-relieving qualities, allowing you to feel supported and cradled with minimal sinkage except at concentrated pressure points. The overall unique construction and emphasis on comfort and cool support give this iKrema bed a strong value for sleepers of all kinds.